At Lyngford Park Primary School we follow the Somerset Byte Awards. This incorporates awards for every age group and covers the progression needed to ensure the children are aware of how they can stay safe when online. What are we doing in school? It is Internet Safety Day on Tuesday 6th February and the theme of the day is 'Create, Connect, Share and Respect'. ​Year 5 and 6 have had an e safety talk and follow up sessions with Georgia Coles,our PCSO. All children in the school have been involved in an e safety assembly related to their year group about what online is and how to keep safe when using technology. A parents meeting took place where Georgia Coles spoke to parents about how they support their children with using technology and online resources in a safe and responsible way. All of the children across the school took part in e safety activities relating to their Byte Award, working towards creating a secure knowledge of how to use technology in a safe and responsible way. Georgia Coles (PCSO) and Amy Brittan (Educational Technology Advisor) talked to staff from across all departments within the school about what the online safety expectations are and how they can support the children with their learning and themselves when online. The NSPCC came into school to talk to the children about 'staying safe and speaking out'. 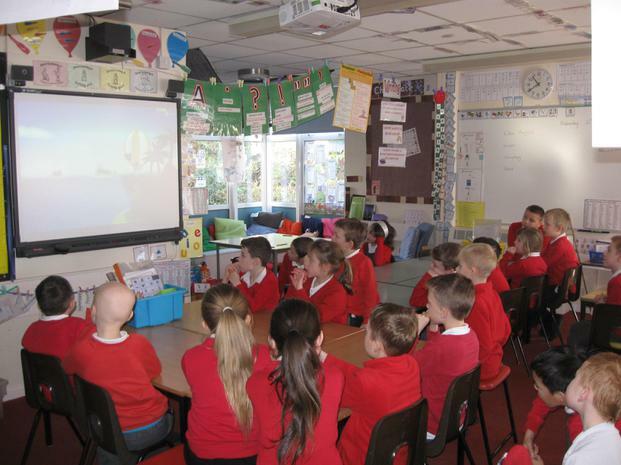 this linked into our online safety week, encouraging children to seek help when needed.